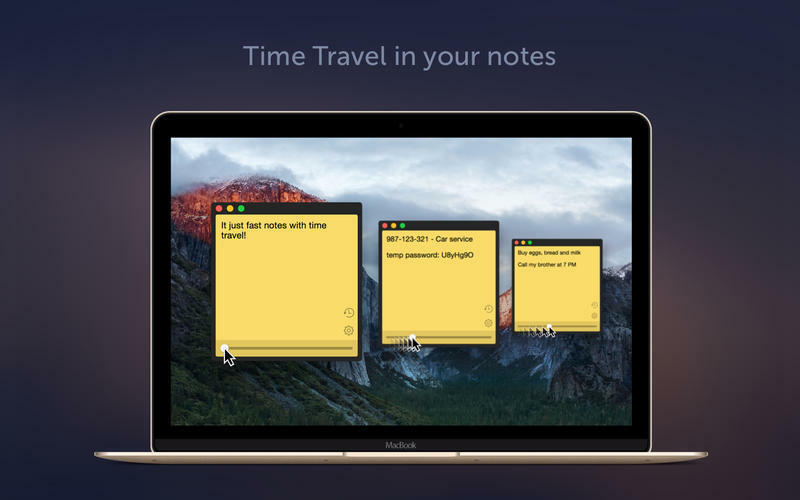 Notes with time travel and widget for Today panel. Is there a better alternative to Swift Note? 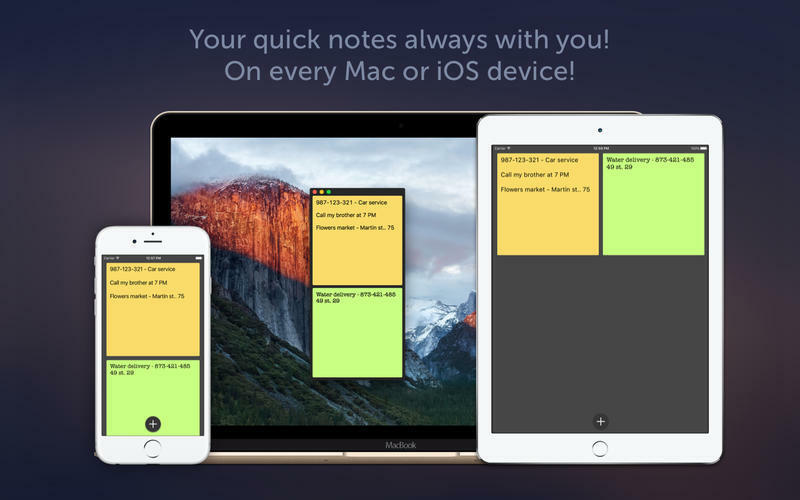 Is Swift Note really the best app in Productivity category? 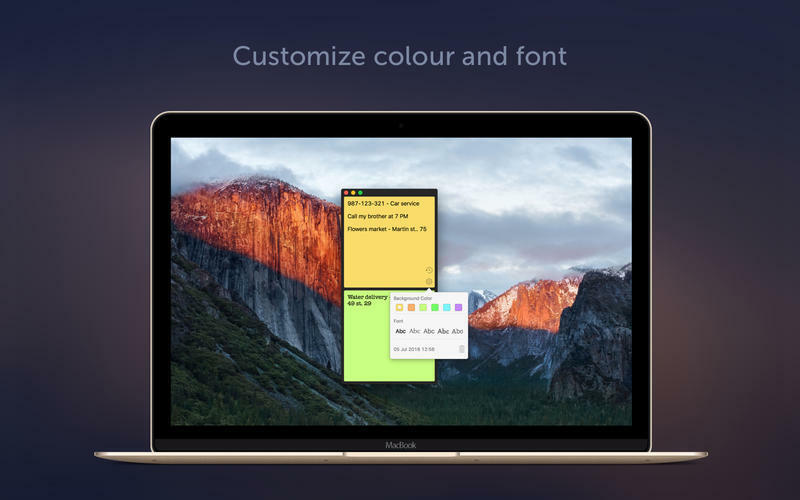 Will Swift Note work good on macOS 10.13.4? 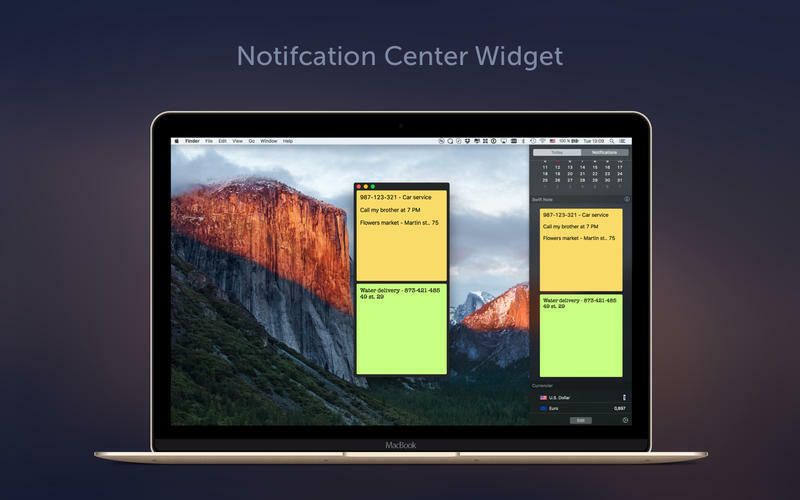 Swift Note is the amazing note application with time travel and widget for OS X Notification center! Swift Note needs a rating. Be the first to rate this app and get the discussion started!